There are over 40,000 searches processed by Google every SECOND. How does your business appear on Google? How does your business appear when you type in your business name? How does your business appear when you search for specific product / service + town keywords? i.e. 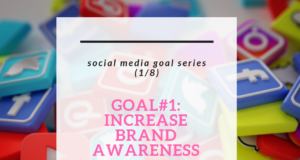 Social Media Management Orangeville. If you want to stay competitive and successful, and grow your business I highly suggest that you claim, optimize and USE your Google My Business Listing. If you do not claim your listing, it may be live anyways with information that you do not control. For example, wrong MAP pin, wrong hours, negative reviews, and more harmful results that will hurt your business. 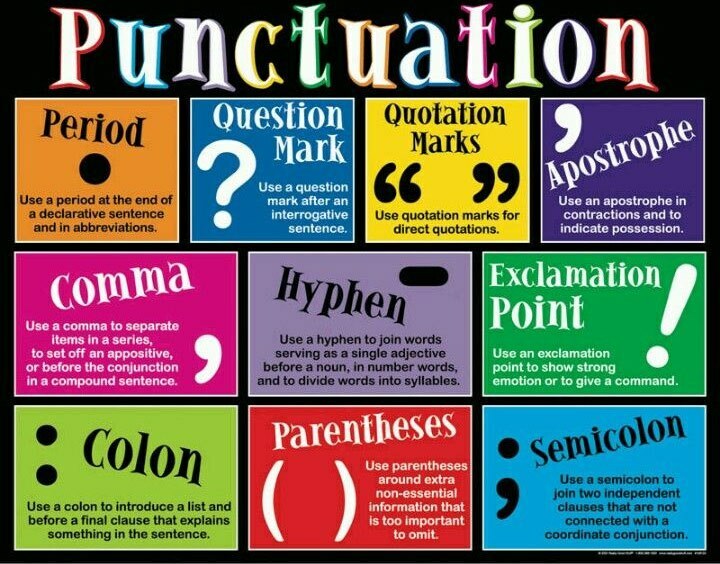 The Google Posts feature allows you to manually post a picture / text / link every week. 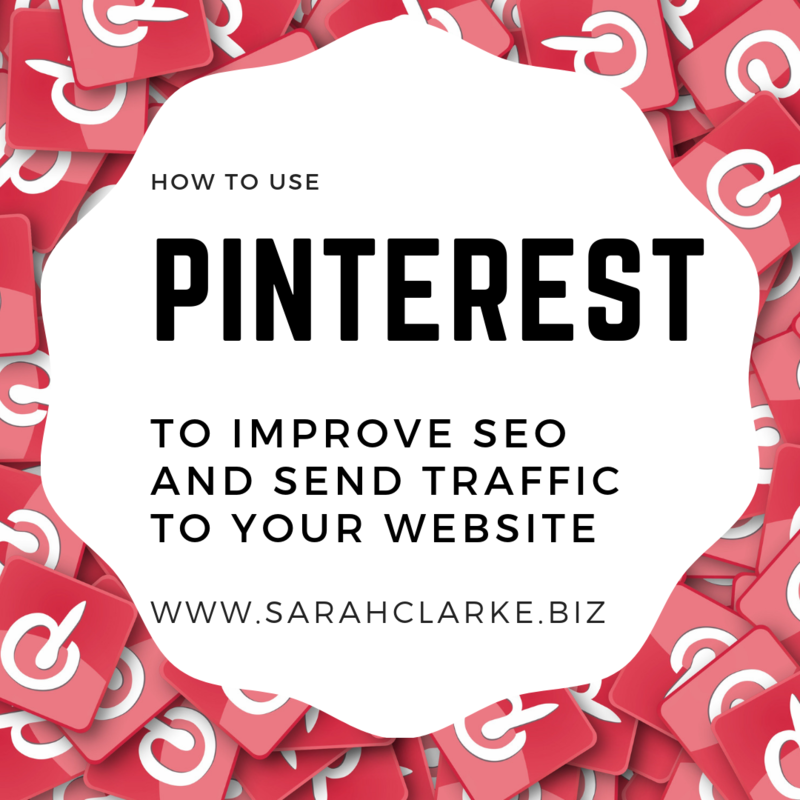 These are extremely useful for generating additional impressions and clicks to your business and also give you an edge over the competition that are NOT using this feature on Google. 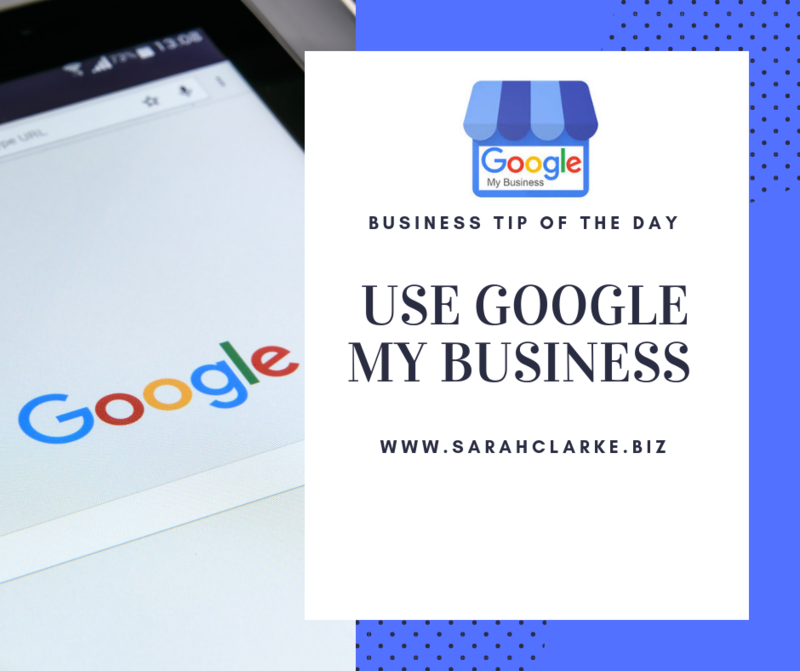 All of the tips, suggestions, and benefit from using Google My Business can be applied to any type of business - including bloggers, websites, online stores, as well as brick and mortar physical business store fronts.